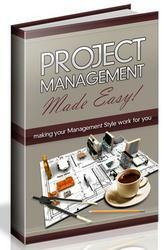 Organized groups and teams play a core role in advancing a project. As mentioned in "Project Organization Design" (see page 128), a human project led by a project manager* is greatly affected by his experience, skills, attitude, and behavior, project organization structure, and culture of executive organization. The key to success in a project in such circumstances is that the project manager effectively motivates project team members* who participate in project accomplishment and organizes them to have the members and group demonstrate their capability to the maximum extent. Then a cooperative system to achieve the project's goals and deliverables should be established. The concept of the typical project executive system is shown in Figure 4-4-8 below. 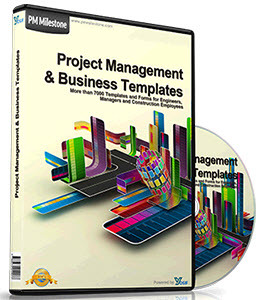 This section focuses on project teams as a project executive organization and the basis of the project implementation is common to any organization.